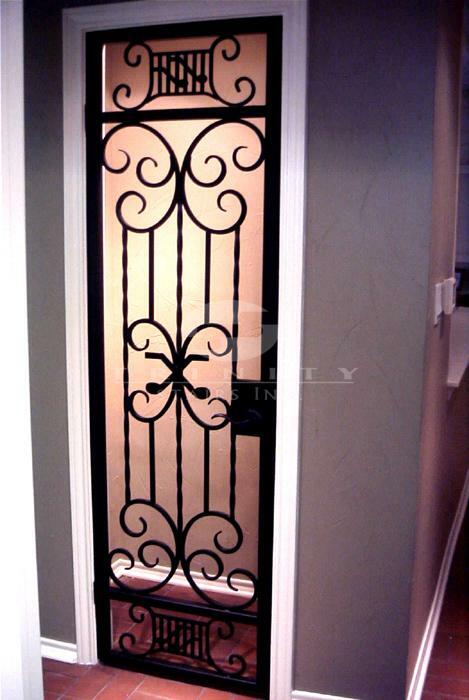 Trinity Stairs can create many types of iron work for your home. Trinity Stairs has its own iron and metal shop located in Frisco, Texas. Unlike other competitors, our custom work is made here locally in Texas, which is a very important advantage. Not only do we believe in trying to our community but when you have any issues or change of mind, we are able to take care of you quickly. Click on the links below to view the many types of iron work we design and manufacture.